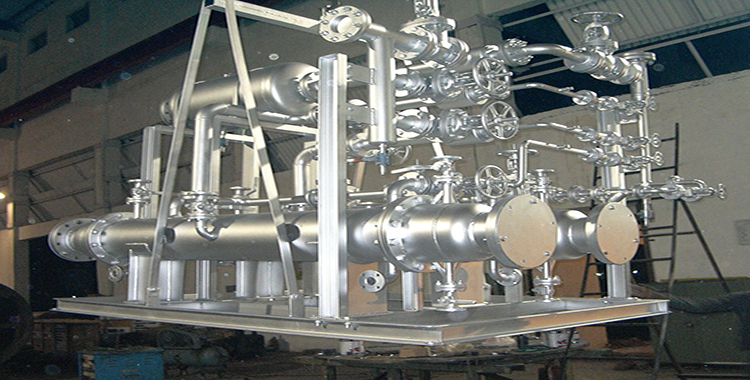 In a power plant, the primary use of vacuum systems is to remove air and other non-condensable gases from the shell side of the condenser in order to maintain design heat transfer and thus design vacuum. 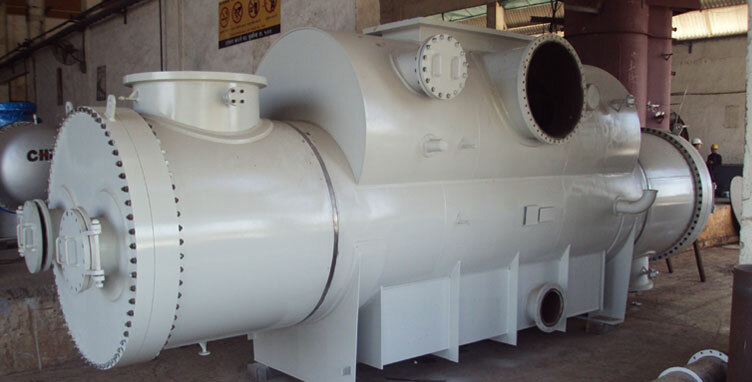 This, in turn, enhances the amount of energy extracted from the steam, exhausted from the steam turbine and increases the plant’s energy production. Without a vacuum system, air and other non-condensable gases would severely reduce the heat transfer in the condenser, and the plant would require a condenser with significantly more surface area for the same thermal load.